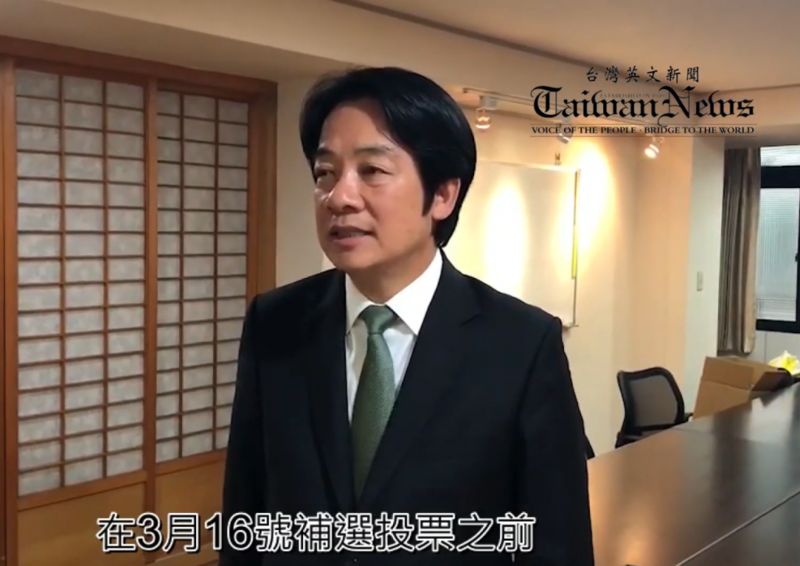 TAIPEI (Taiwan News) -- After confirming his participation in the Democratic Progressive Party (DPP) primary election to take on the incumbent President Tsai Ing-wen (蔡英文) and facing relentless criticism for undermining party unity, former premier William Lai (賴清德) told a Taiwan News reporter the decision was made after the party's crushing defeat in the 2018 local elections. 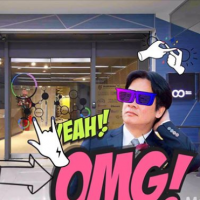 He denied accusations that he went back on his word not to run for president when he was serving as Tainan mayor and the country’s premier. Instead, he cited the party's defeat in the nine-in-one elections last year, when the DPP garnered just 39.2 percent of votes – the party’s worst election performance over the past two decades. "If the party remains unchanged, the party will win less seats in the Legislative Yuan than 2008, and the situation worries grassroots members," Lai said. 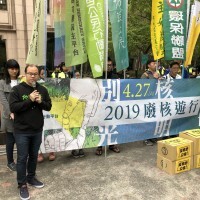 "The party has to take action to remain in power, or the country will face challenges from the undesired cross-strait peace agreement and ‘one country, two systems,’ which could jeopardize Taiwan's peace, sovereignty, and democracy." In an interview with Taiwan News, Lai said he heard the calls from grassroots members. It was this that had motivated him to take part in the primary, in order to shoulder the responsibility to make changes. 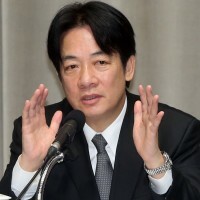 "No one (in the party) came to me to ask for my opinion prior to setting up the primary rules; no one came to ask whether I wanted to run for president in 2020 before the legislative by-election on March 16," he added. Lai disagreed with those who say his participation in the primary is playing hardball, at a signing event for his recently published memoir on Friday (April 12). He reaffirmed his commitment to participate in the DPP primary, and declared his ambition to unite the DPP and revive the founding spirit of the party.